The seven candidates for two seats on Aspen City Council made their election pitches Thursday at Squirm Night at City Council Chambers. Ballots were sent out this week. Election Day is May 5. 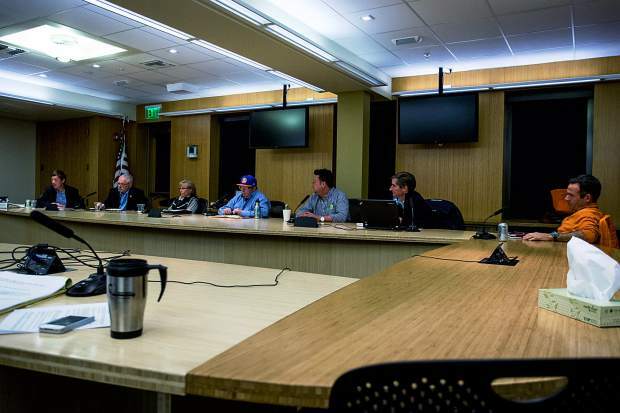 Candidates for Aspen City Council took on a cordial, civilized tone at Thursday’s Squirm Night, where there was little squirming, some question dodging and a lack of confidence shown in local government from a handful of challengers. The traditional election debate, moderated by the editors of Aspen’s two daily newspapers, saw the seven candidates for City Council — incumbent Adam Frisch, Keith Goode, Marcia Goshorn, Mick Ireland, Andy Israel, Tom McCabe and Bert Myrin — make their campaign pitches and discuss their differences about the city’s future. And it was done all within about an hour’s time. One of this spring’s prevailing election themes involves waning faith by a portion of the public in the City Council and City Manager’s Office, punctuated by last year’s revelation of a parking-meter scandal and the Home Rule Charter amendment, which will be on the ballot in the May election. Election Day is May 5. Two seats are open on City Council. 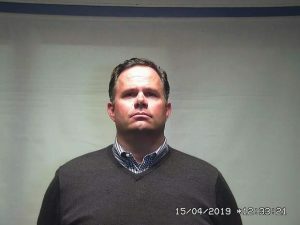 Each candidate was asked to grade the City Manager’s Office on a scale of “A” to “F,” and the department received mixed reviews. 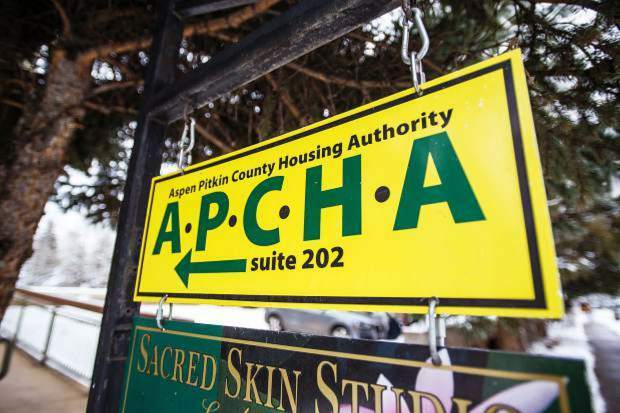 McCabe, a former councilman and executive director of the Aspen-Pitkin County Housing Authority, gave the office a “D,” saying the city’s department heads get little oversight from the City Manager’s Office. Ireland, a former mayor and county commissioner, gave it an overall “B” grade, based on an “A” score for creating a comprehensive and comprehensible budget, a “C-minus” in communications and a “B-minus” for the planning department. Frisch gave it a “B-plus”; Goode a “‘B, ‘A,’ whatever”; Israel a “D,” because of the office “circle the wagon” mentality; and Goshorn gave it a “C,” saying she finds the manager’s office “very pleasant to talk to” but was disappointed that the office knew of the parking problem back in 2011. Ireland, McCabe and Goshorn declined to say who they’d vote for in the mayoral election — former councilman Torre is challenging incumbent Steve Skadron — saying they hadn’t decided yet. Myrin, a former Skadron supporter, said he is now backing Torre, in part because of recent development projects that Myrin has opposed but Skadron has supported. Goode and Israel also said they want Torre to be mayor. Frisch broke with the three who showed their support for Torre. “I think Steve has done a great job of reaching out to the entire community, and he’s keeping his core values,” he said. 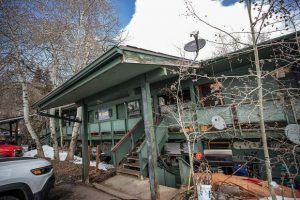 A lot of time was spent by the candidates rehashing their views on building heights, development, Aspen as a community, Aspen as a resort town and other political agendas. But it wasn’t all government speak. Ireland, when asked if he could take a more passive role as councilman as opposed to his assertive presence as mayor, said it wouldn’t be a problem. 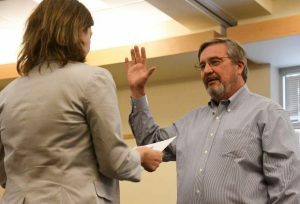 “It’s one of the primary reasons I’m running for this job,” he said, saying the mayor’s post involves setting the City Council meeting agendas and being in the office everyday. Israel, one of the more colorful and outspoken candidates, was asked about his residency. He still has vehicle license tags from Michigan, but he said he would change them to Colorado if he wins a council seat. McCabe, who left the Housing Authority last year, was asked if his resignation was voluntary. He said it was, and he resigned so he could spend some more time doing things he enjoys, such as archery hunting. McCabe challenged Myrin on his claim that he supports affordable housing. Myrin said while he opposed Burlingame, overall he’s a supporter of the affordable-housing concept. 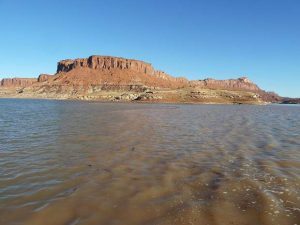 “I’m not sure you’ve convinced me about that,” McCabe said, citing his and Myrin’s time on the Planning and Zoning Commission. Israel, a critic of the Aspen Chamber Resort Association, questioned Frisch’s claim that the chamber “does a great job marketing.” He asked if the city should put its penny bed tax, a portion of which is rubber-stamped annually by the council to go to the chamber for marketing, out to bid. Myrin, however, said such ordinances have to be presented some time to allow the council to hit the “pause button” when the time allows. For complete coverage of Squirm Night, visit http://www.grassrootstv.org, which has the footage available.